The 2018 World Championships has been billed as the largest ever holding of the games. A whopping FORTY-EIGHT nations were on the original schedule. A few others were on the fence, but bowed out before the schedule was produced a few months back. Since the schedule has been posted, two nations have unfortunately found their programs unable to complete the massive undertaking that comes along with attending the 2018 World Championships. Both Bulgaria and Haiti were hopeful first-timers, but will not be seen in Netanya this July. Both programs worked extensively with the FIL to try and make it one way or another, but in both cases, the programs were just not ready yet from a number of standpoints. 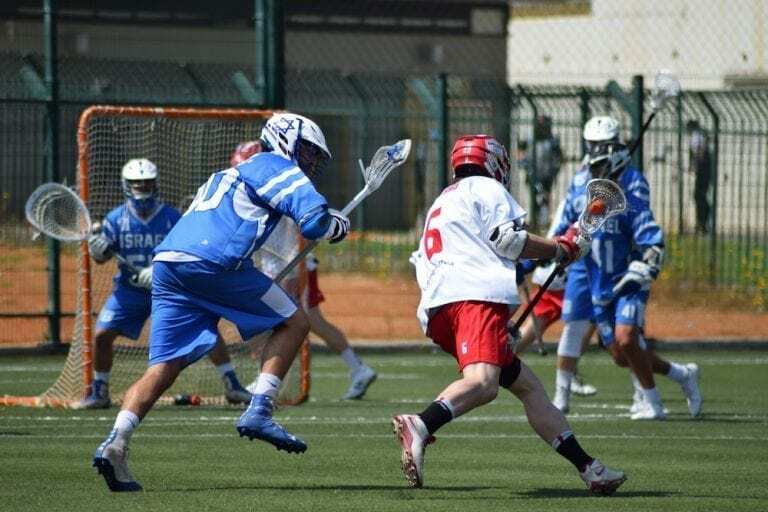 Developing lacrosse nations such as Haiti and Bulgaria are excellent examples of our great game spreading to new regions, and we wish them the best of luck in their future endeavors. So, what happens to a very elaborate schematic that once 42 teams split into pools of 3, in addition to a Blue Division of 6? All 48 of which, needed a path to a gold medal? 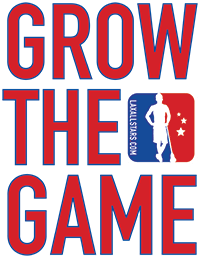 Removing two teams could mean a total scrapping of the schedule and starting from scratch, with new pools of new numbers drawn up – and hundreds of hours of scouting and strategy prep by coaches and players instantly nullified. After reviewing the NEW schedule, you can see that the answer (in this case) was to simply absorb the pools with two quick switches, and get people where the common consensus said they were going to be anyways. In short: not all that much really changes. The only affected pools are the White and Olive pools. ALL others go on as if nothing changed. That said, the changes made to the two impacted pools are significant at first glance. The White Pool: The Group of Death…. kinda? Bulgaria’s drop meant that just Japan and Uganda were left to square off, and Haiti’s drop changed nothing as Norway and the Netherlands would still be having it out in arguably the best initial matchup in pool play. Japan likely would have walked out first in the group of Japan, Uganda, Bulgaria. The winner of Netherlands/Norway would be the 1 seed, with loser being a likely 2 with both projected to beat Haiti. Japan was likely to be a 1 seed, Netherlands/Norway would get 1 and 2 seeds depending on that game. Now we have a very special White Group, where we will see TWO one seeds come out of the group of Japan, Netherlands, and Norway, and the 0-2 team will receive a 2 seed moving forwards. This is possible and methodical, as we originally had 14 1-seeds and 14 2-seeds with a schedule of 48. Those 14 1-seeds now still exist, and the schedule is virtually uneffected (going with the E here). Qualitatively, this gives us (presumably) much better games in this White group. Nothing against Uganda, but I would rather see Europe’s mettle tested against the blue group hopeful than Uganda. That Netherlands/Norway game is still on, and we’ll see if rising powers in Europe can make a statement early against Japan. Uganda is the remainder now, after they’ve been removed from their group with Japan. In the white group, they saw a brand new FIL member below them, and we reasonably could say that a Ugandan win in pool play was feasible over Bulgaria. Following that logic, they should join a pool where that chance to advance still exists. Whichever pool they would join would now have four teams, and absorb with Uganda that last remaining 2-seed opportunity to advance out of pool play. Reasonably and qualitatively speaking, the options of first-time-competing FIL nations to insert Uganda with would be Croatia, Columbia, Taiwan, Peru, or Luxembourg. Honestly, I like all three options, and I can realistically see a strong Ugandan performance getting a win or possibly even two in each of these groups. Whoever was to absorb Uganda gets the honor and privilege of playing against the trailblazing African nation who were the darlings of Denver’s 2014 World Championships. The downside: you have to play an additional game in the July heat of Israel. The decision came down that the Olive Group would be the new pool of four, with one team earning a 1-seed, two teams earning a 2-seed, and the bottom team will still receive a 3-seed. 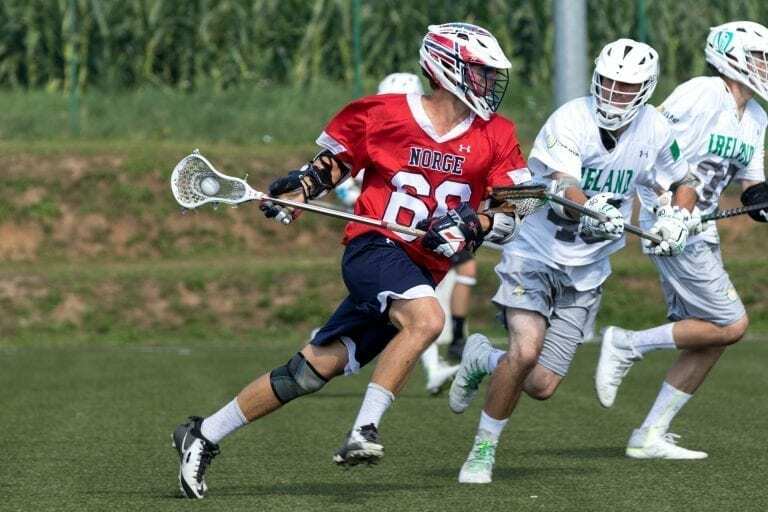 We’ll see a rising European power in Poland, a rapidly developing in Hong Kong, the new kid in a porous lacrosse region in Luxembourg, and the indomitable will of Africa’s premier program in Uganda. That’s it. That is damage control at it’s finest! 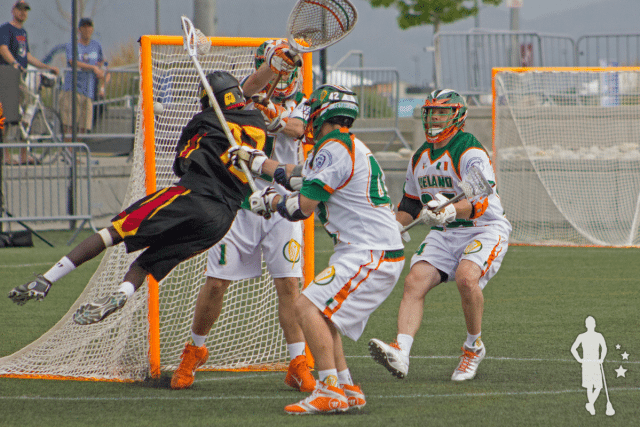 Sometimes throwing the smallest monkey-wrench into a massive engine like this largest-ever World Championships can cause monumental change, but seasoned veterans in the lacrosse world know how to roll with the punches and come out with the best and fairest product possible at the end of the day. While it’s a shame that we won’t be seeing Haiti and Bulgaria make their debut appearances, this is evidence of just how hectic these massive World Championships have become. In addition to the Haitian and Bulgarian absences, we’ll also be having a World Championships without Chile, Serbia, Slovenia, Kenya, Singapore, and a number of other nations who are unable to make it for a myriad of different reasons. The argument for a capped tournament that can only be entered by a qualifying win only strengthens. Sending out an open invitation to 60+ guests and then trying to get creative when teams add or drop late is simply illogical. Hosting the same number of teams in 2022 as 2026 and 2030 is responsible and sustainable to ensure quality. Opportunities for high-level international competition will increase regionally, and the concept of qualifying for the World Championships will add meaning and competitive spirit to all future competitions. All eyes are on these World Games as they rapidly approach in less than a month! This article pertains heavily to that Olive Group and it’s newest member, and rightfully so! If you hadn’t heard, Hong Kong and Luxembourg will be the first game of our 2018 World Championships with a game slated a day earlier than the original start date of the tournament. The evening of July 11 will be the start of the fireworks, don’t miss it!